MacOS Mojave, the next major update to Apple's operating system, said it will be officially released on 24th September. Naturally, Apple Today 's September event was about the new iPhone and iOS. But the company also found time to talk a bit about the office operating system. Mojave, who was using the beta version, offers a new dark mode that the user has been requesting for a very long time to keep the desktop clear. Includes updated Finder application, new screen capture application, support for up to 32 FaceTime calls that can perform more actions if not open. Mojave will also be started with some new apps that previously could only be used on iOS. This includes not only the Apple News application and the Stocks application, but also the Home app which manages the voice memo application and the HomeKit compatible gadget from the laptop. As usual, there are many other updates, including updated Safari browser, emoji support in Mail. 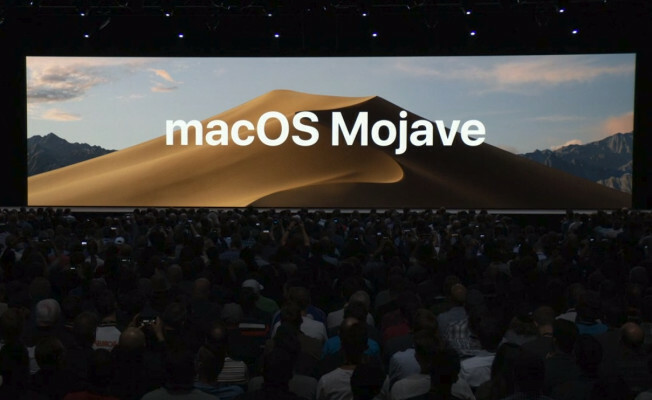 The public beta version of Mojave has been available since the end of June, so there is no big surprise. In effect, all Macs provided since mid-2012 will support the new operating system. It does not support older machines, but it is the price you pay.